Lou called me Thursday morning. 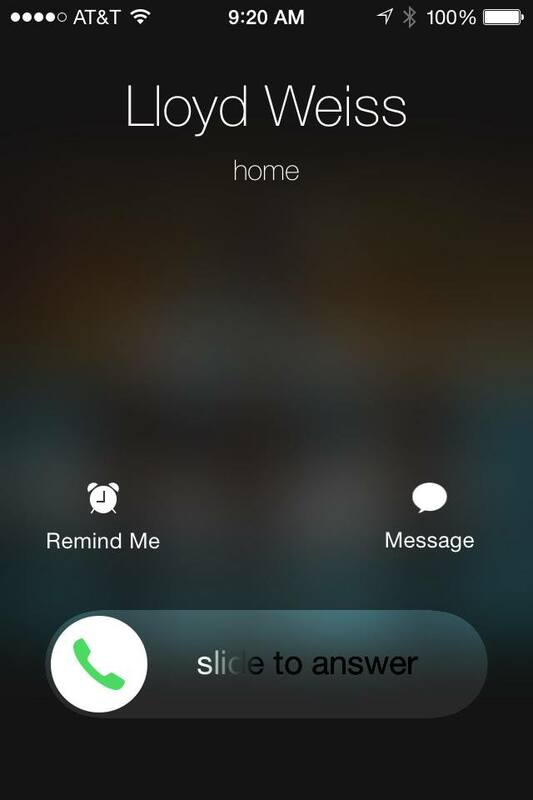 After seeing his name come up on the screen I shuddered…and then chose not to answer. I’d rather listen to his voicemail first, and speak to him after prepping. His e-mail address…again. I’ve written this down for him at least twice and it’s on a post it note on his computer monitor. But this is suspicious. Actually, anything he does is suspicious but knowing he wants to actually use his e-mail address leads me to possibilities that are suspect at best. I’m guessing it’s to make some sort of medical records request in pursuit of yet another baseless malpractice law suit. He’d never know what to do with the attachment. He’d end up calling me to figure it out over the phone, which would be a fate akin to one of Dante’s levels of hell. It’s also possible he’s just trying to impress someone…a young lady of about 63 or 64 perhaps. A modern chick. I call him back and before we can get to the e-mail address, he mentions that he tried to take his written test at the DMV but they stopped him in his tracks as the report his doctor made seems to actually be in their system. Ah, so he’s using trickery on me. The voice mail says one thing but the true reason for the call is another. That Lou Weiss is a wily one. Back to the DMV. Not only do they say he has sight issues but it also says he is “mentally unstable.” You can’t imagine the emotions that run through me as I come to realize that there is actually an official document in the California DMV’s records that state he’s “mentally unstable.” This is validation. I am not alone in my suspicions. It is now official. He’s nuts. “Because she’s spent time with you” is what I’m thinking. I hold my tongue and continue. Me: “Remember I told you that (sister who still speaks to you) spoke with her and…. As usual, he was too obsessed with blaming and denying than actually wanting to discuss ways to get his doctor to work with him to get a driving license. “Mentally unstable.” I don’t know how my mother put up with him.